Shocked by the atomic bombings of Hiroshima and Nagasaki, a U.S. citizen Floyd Schmoe launched a project to build houses in Hiroshima. The Schmoe House was originally built as a community center in 1951. Since 2012, it displays the stories about the support that Hiroshima received from overseas after the atomic bombing. The Schmoe House serves as an annex of the Hiroshima Peace Memorial Museum. Mondays (It will be open if Monday is a national holiday or August 6); the weekday after a national holiday; and December 29 to January 3. 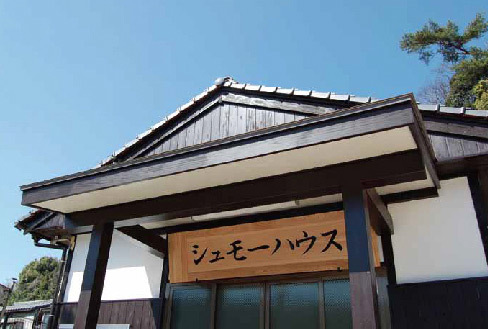 ・Take a streetcar for Eba from Genbaku Dome-mae and get off at Eba. ・Take a Hiroden bus for Eba from Chuden-mae, and get off at Sarayama Koen-shita.